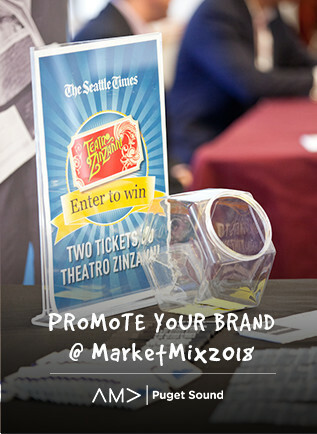 MarketMix is the premiere marketing event in the Pacific Northwest. Each year we're honored to have the support of members like you and experts who share their knowledge to bring you the latest marketing trends that impact you as a marketing professional. View stories from our library of past events - we look forward to seeing you @ MarketMix2018! 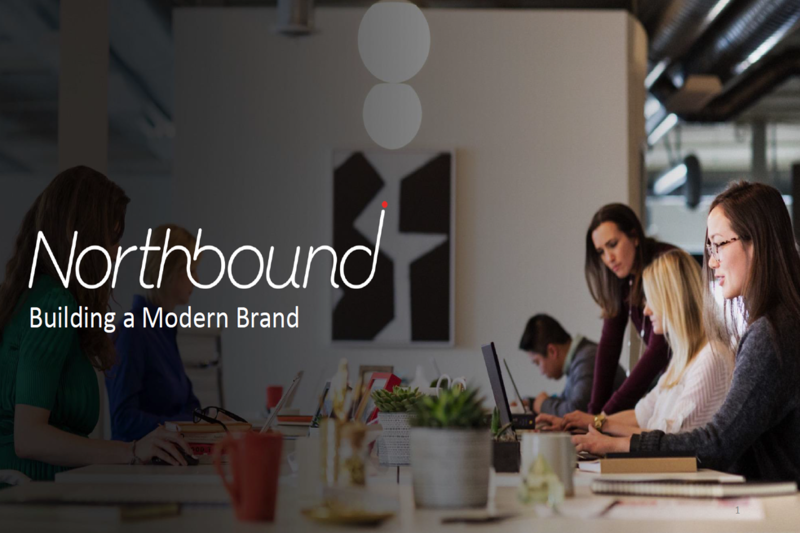 "What Does it Mean to be a Modern Brand?"  was just one of the hot topics shared at MarketMix2018. See our great line up guest speakers and get inspiration from the experts. "Nurturing Creativity in a Corporate Environment" was just one of the hot topics shared at MarketMix2017. 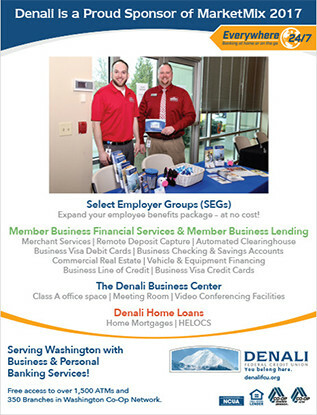 On April 27th, 2016, the AMA Puget Sound celebrated the 11th Annual MarketMix Conference. 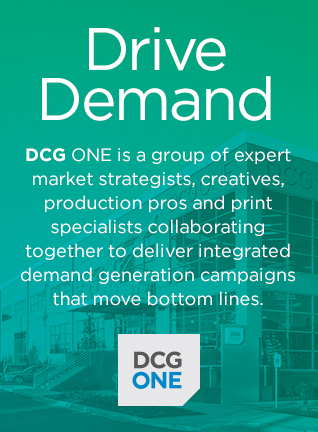 This live one-day event was the largest AMAPS event ever, ushering in a Digital Revolution with a sold out audience of regional marketing professionals. "Breaking Through the Noise: The Power of 12." This exciting case study demonstrated the effectiveness of multiple integrated communication formats brought to you by Rod Brooks @ PEMCO Insurance.